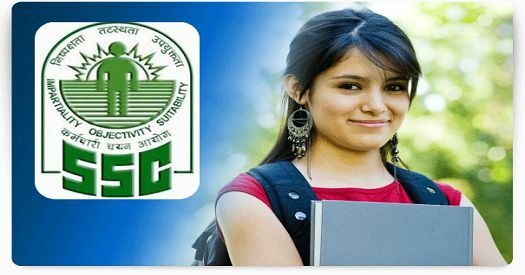 SSC Syllabus - SSC Exam Pattern And Syllabus - ssc.nic.in IndiaJoining.Com – Govt Jobs, Sarkari Results and Much More! Staff Selection Commission, abbreviated as SSC, is an organization to recruit the staff on several posts in the various Ministries and Departments of the Government of India and the Subordinate Offices. Staff Selection Commission is an attached office of the Department of Personnel and Training (DoPT), Govt of India. The Commission (SSC) is provided such supporting staff as considered necessary by the Central Government of India. Selection & recommendations on several posts is an continuous on-going process of SSC. Every year SSC fills thousands of sarkari vacancy posts. Find here the latest syllabus of SSC. Listing here the latest & newly published syllabus of examinations and recruitment test notifications issued by SSC.